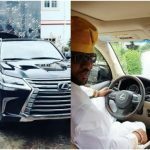 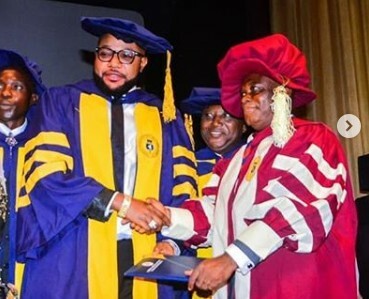 E-Money of Five Star Music draws the public to confusion after declaring that he has received an honorary doctorate degree from the University of Lagos. 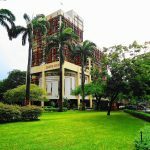 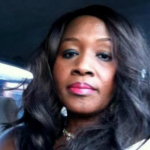 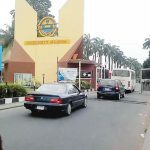 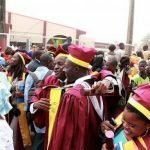 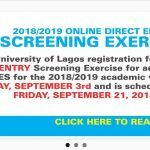 The authorities of the University of Lagos (UNILAG) have released the list of those conferred with honorary degrees and E-Money’s name isn’t included. 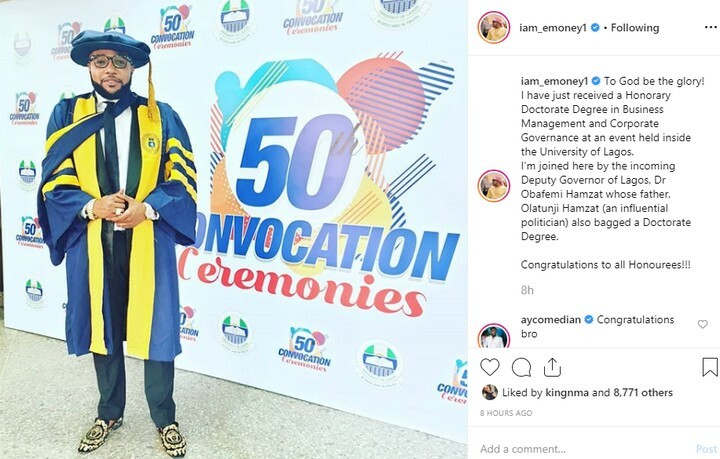 E-Money who shared photos from the event on social media disclosed that he received an honorary Doctorate Degree in Business Management and Corporate Governance from UNILAG. 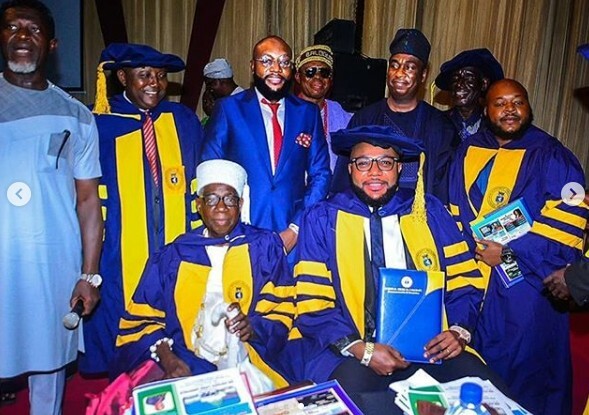 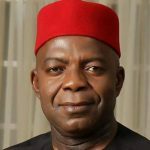 However, from statement issued by the University registrar, E-money never received any honorary degree of such from the institution. 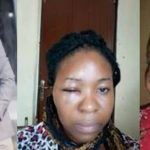 So where is this coming from?